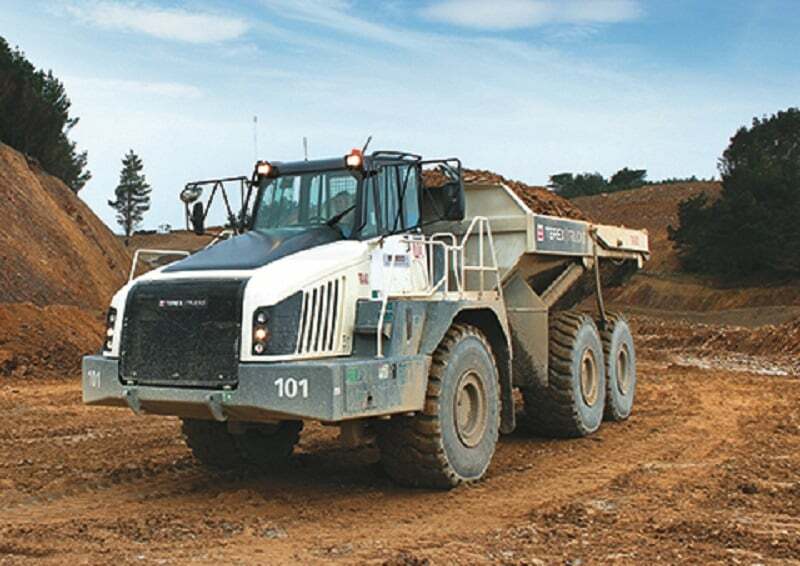 The TA400s are shifting aggregate at the Horokiwi Quarry in New Zealand. Located in the North Island of New Zealand, Wellington is marketed as the ‘coolest little capital in the world’. Millions of tourists travel there every year to enjoy its art galleries, craft beers and night markets. Set back from the hustle and bustle of the city center is the suburb of Horokiwi. It’s semi-rural, with no schools and only one access road, which comes off the Petone-Wellington motorway. 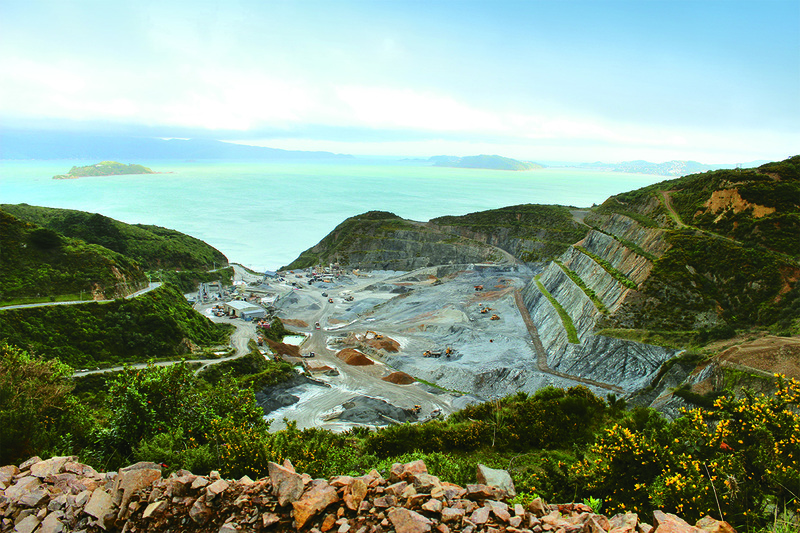 The rocky terrain at Wellington’s Horokiwi Quarry is putting the pair of Terex Trucks machines through their paces. 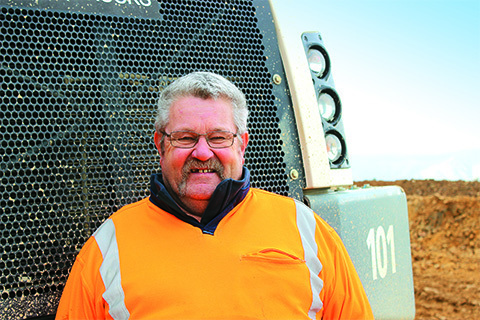 Suds O’Sullivan – an employee and the owner’s father – has been in the earthmoving industry for more than 40 years.